Michael K. Honey, a former Southern civil rights and civil liberties organizer, is professor of labor, ethnic, and gender studies and American history, and the Haley Professor of Humanities, at the University of Washington Tacoma. 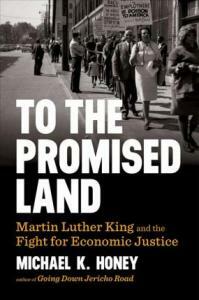 He is the author of two prize-winning books on labor and civil rights history. He lives in Tacoma.